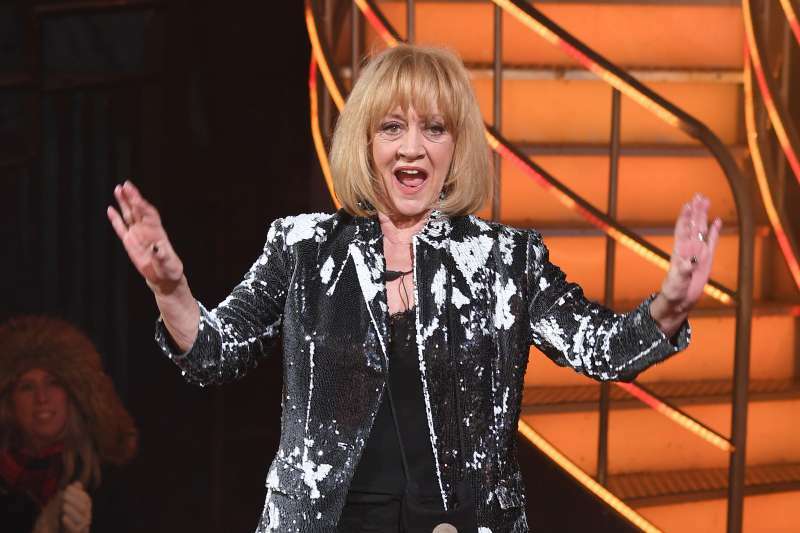 Amanda Barrie is an actress, known to many for her roles in Carry On, Are You Being Served and Coronation Street, that has become one of the longest projects in her life. 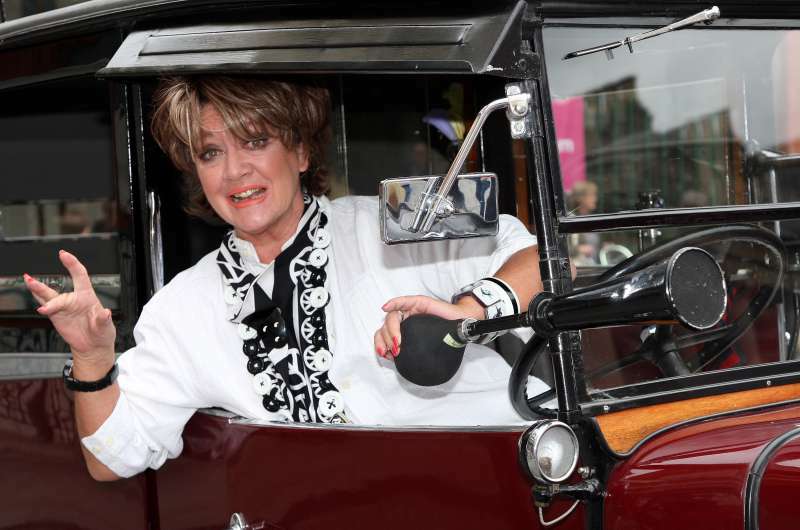 Now the actress is famous for her participation in the Celebrity Big Brother. She entered the program that is aired on the Channel 5. But when it comes to her love life, everything is more complicated there. Of course, in comparison to her career. The thing is that the actress has been happily married to Robin Hunter, her first husband, for about 20 years. Unfortunately, Robin passed away in 2004. But their marriage wasn’t that smooth as they had separated long before the tragic event. The couple didn’t have children. A separate page of her life was opened when Amanda found out that she was a bisexual. It was 2002 and she was 67 at that time. Her first partner was Heather Chasen. But it was Hilary Bonner who became her long-term partner, and eventually her wife. They married in 2014, and Amanda was 79 at that time. First, they didn’t have any intentions of getting married. They viewed themselves as life partners and didn’t need any documents for that. Still, Drury Lane Theatre appeared to be the place where the couple tied the knot. When I did my autobiography [It's Not A Rehearsal], I was being hounded by people asking about my sexuality – which had always been a confusion to me, never mind anyone else. So I did the book because I thought, ‘I’m bloody well putting my side of how it is.’ I wanted it off my chest. Love this picture Hils -happy day for us all to see you both together. It’s great that after so many years Amanda has managed to find her true love and finally enjoys her life to the fullest.